← But Can She Stop Global Warming? Forty-five years ago I was a senior in high school, deciding where to go to college. I spent a few days in a dormitory at the University of New Mexico. It was cold, snowy and ugly – I hated every minute of it. The next weekend I flew down to Phoenix to visit ASU, and when I got on the plane my seat was in the middle of a bunch of 6′-5″ guys sporting Afros. 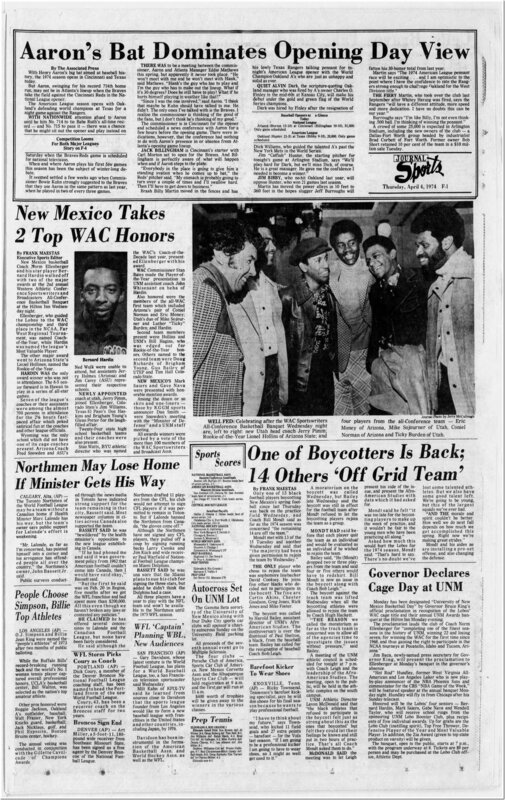 It turned out that they had the Western Athletic Conference sports banquet in Albuquerque the night before, and I was sitting with Lionel Hollings from ASU, and Eric Money and Coniel Norman from the U of A. They were all very friendly, and Lionel asked if I wanted a ride to campus. So I showed up on campus in a convertible with the star of the basketball team. 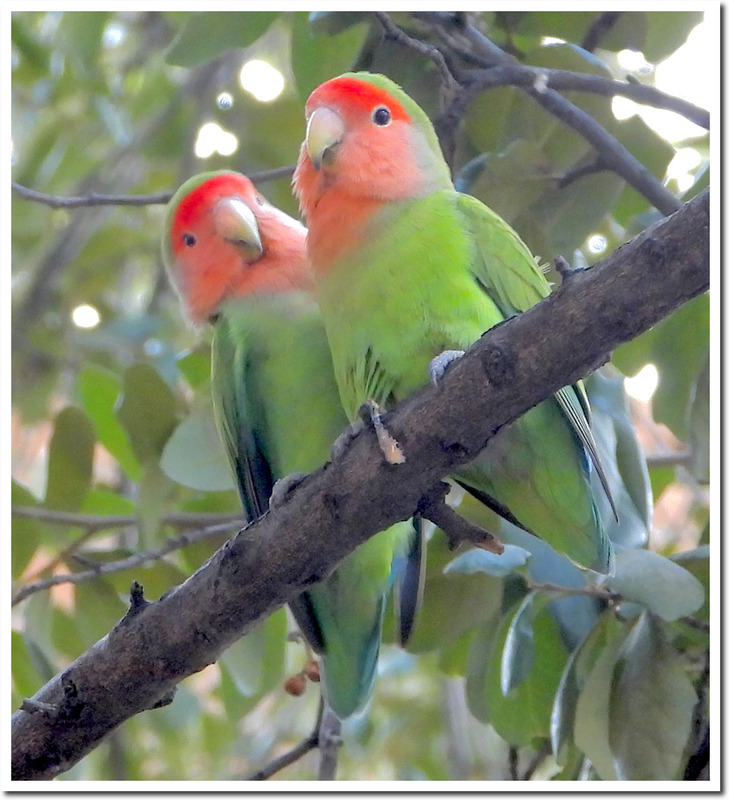 It was 80 degrees and there were nearly naked, beautiful women covering the lawn in front of Palo Verde Main. I thought I had died and gone to heaven. My decision wasn’t difficult, needless to say. The campus was beautiful, open and fun back then – now it is a crowded urban mess, surrounded by hideous tall glass buildings and reeking of political correctness. La Casa Vieja has shut down. Both fraternity rows have been torn down, as has Palo Verde Main – where the sororities were housed. But ASU was an incredible place in 1974. 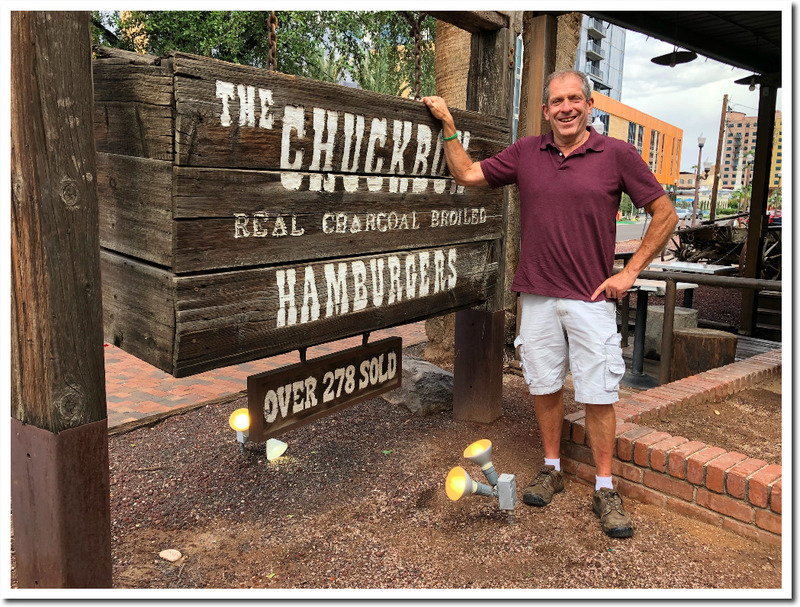 The good news is that The Chuckbox is still there, is exactly the same as 45 years ago – and they have Lovebirds in the tree across the street. Same number as in 1974. There wasn’t room for the other six digits on the sign. I tried to get in to eat there a few years ago. I had to park 4 blocks away and hike. It was terribly crowded, it being for a week day lunch, but I still enjoyed the burger. Yes, it’s popular! Great food, fun times. Damn, some guys have all the luck. Tony, you’re still living the dream, and we all wish we were you. I was an undergraduate in the mid-90’s. I cannot recall a single “political” argument with anyone about anything. Race relations were much better than today. I could sense the lunacy towards the end (1997) – things were changing. I pity that my child will go through the educational system with this lunacy. “over 278 sold”. LOL. That sounds like lunch for the crew. Thank you Tony. Long live and prosper.